Ещё один депчик The amount of 20 USD has been withdrawn from your account. Accounts: U15380659->U18095154. Memo: Shopping Cart Payment. AutoPayment PMiqfuture.cc.. Date: 18:10 15.04.19. Batch: 255964227. 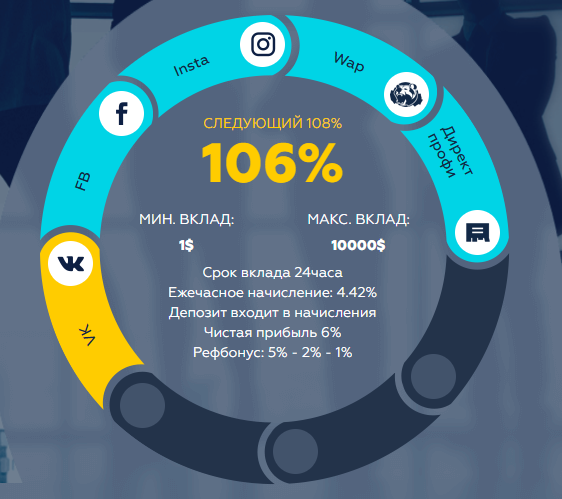 Comment: Бонус от вклада по проекту Iqfuture от Охотников за Деньгами, заявка № 8179. Спасибо, что Вы с нами! 17:49 15.04.19	Receive	255961596 Received Payment 1.32 USD from account U18095154. Memo: API Payment. IQFUTURE. 15.04.19 18:39	Receive	Received Payment 0.22 USD from account U18095154 to account U17757729хххх. Batch: 255967964. Memo: API Payment. IQFUTURE.